September 2016 - Kenwa Trading Corporation, a specialist in door hardware and various door closing solutions. 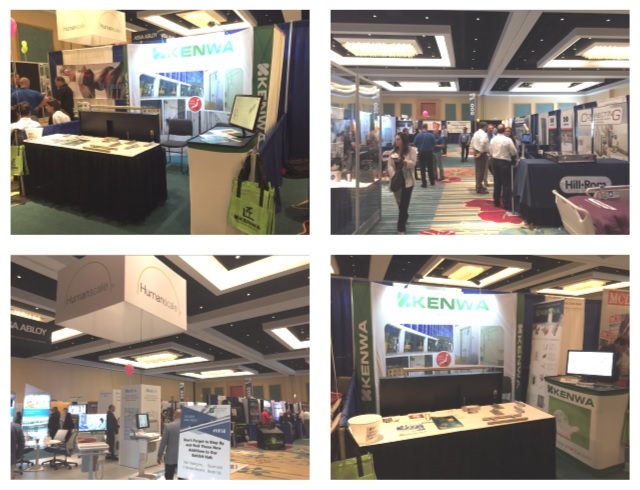 KENWA made a successful and productive presence at Healthcare Facilities Symposium & EXPO 2016 held in Orlando this week. We had great number of quality customers/partners visiting our booth, made successful introduction of our Sliding Door Closers, Auto Hinges, Pivot Door Closers and many other products. We thank all visitors, look forward to seeing next year.